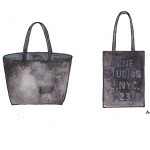 Lovely bag and cute drawings! 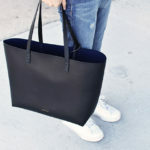 I love the look of these bucket bags… so casual but so chic! 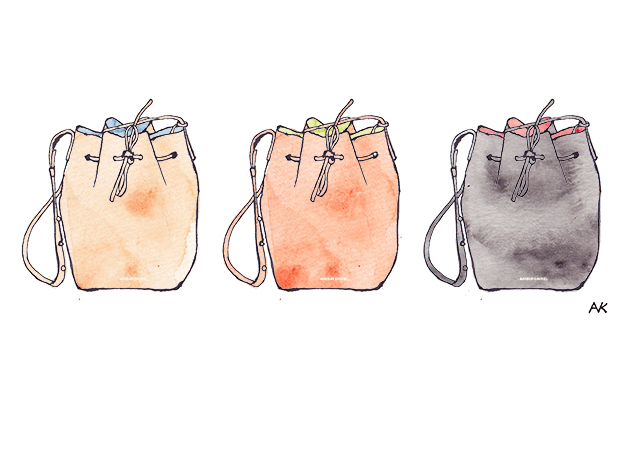 Bucket bags are cute! I love the look of them! I just checked out the website these bags are GREAT!! 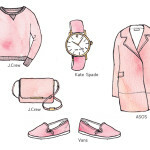 LOVE this illustration Akiko, As I do all of yours! So nice. and look ahead to in quest of more of your fantastic post.